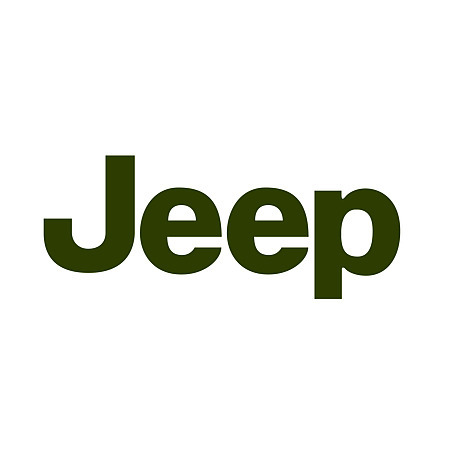 Are you looking to improve your JEEP power, performance and fuel economy? Do want to enhance the sound or want more performance out of your JEEP's exhaust system? One of the exhaust system improvements that can be performed on your Mount Lawley JEEP is exhaust extractors. Extractors allow your car's engine to run more efficiently by allowing the exhaust gases to be pushed out more easily. This JEEP performance exhaust system upgrade will result in up to 15% better fuel economy, increased horsepower, increased torque and a cooler and cleaner running engine. While mufflers perform a great job in reducing sound, they can be very restrictive and limit performance. Changing a standard muffler to a performance muffler can help increase performance and enhance sound. By installing a straight through performance mufflers or a chambered muffler, your JEEP can have an improvement in both its performance and sound. The combustion process of a petrol engine is never perfect. Dangerous gases, such as nitrogen oxide, carbon monoxide and hydrocarbons will arise and it is the job of the catalytic converter to reduce these to safer emissions. These cat converters can fail by becoming clogged, or if the engine has bad exhaust valves or the plugs fail, causing unburned fuel to overheat the converter. Mettam's Mufflers can resolve these issues with your Mount Lawley JEEP by replacing your damaged or clogged cat converter with a standard or hi-flow cat converter in under 1 hour. Two examples of accessories that Mettam's Muffler's can provide to your Mount Lawley JEEP are stainless steel mufflers and stainless steel tips and chrome ends. These products can add a distinct sound and look to every car. Mettam's Mufflers are located in three convenient locations and can fit your Mount Lawley JEEP's Performance Exhaust Systems.